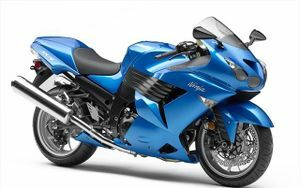 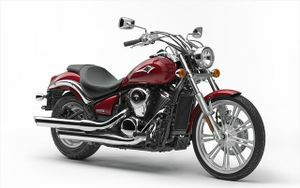 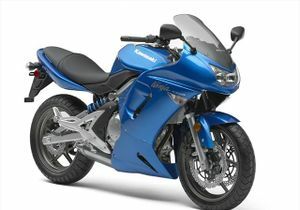 Kawasaki is one of the world's major manufacturers of motorcycles with an extensive product line. 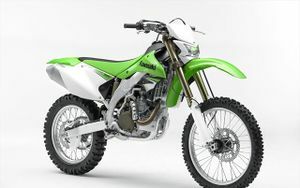 In racing their colour is green. 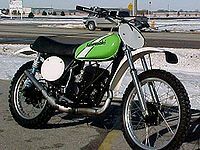 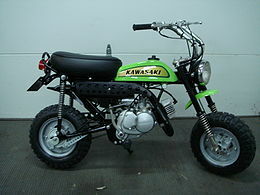 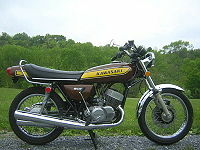 F12MX - KX450 for the 1974 450cc model. 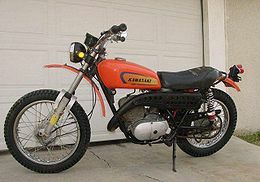 This page was last edited on 23 December 2018, at 03:23.